Take care of your pet’s skin with fresh PAWZONE Aloe Vera & Lemon Shampoo. This all natural formula keeps their skin smelling fresh while keeping them protected from insensitive ingredients. It is cautiously prepared with moisturizers, essentials of aloe-vera and lemon extracts which make the coat soft and shiny. 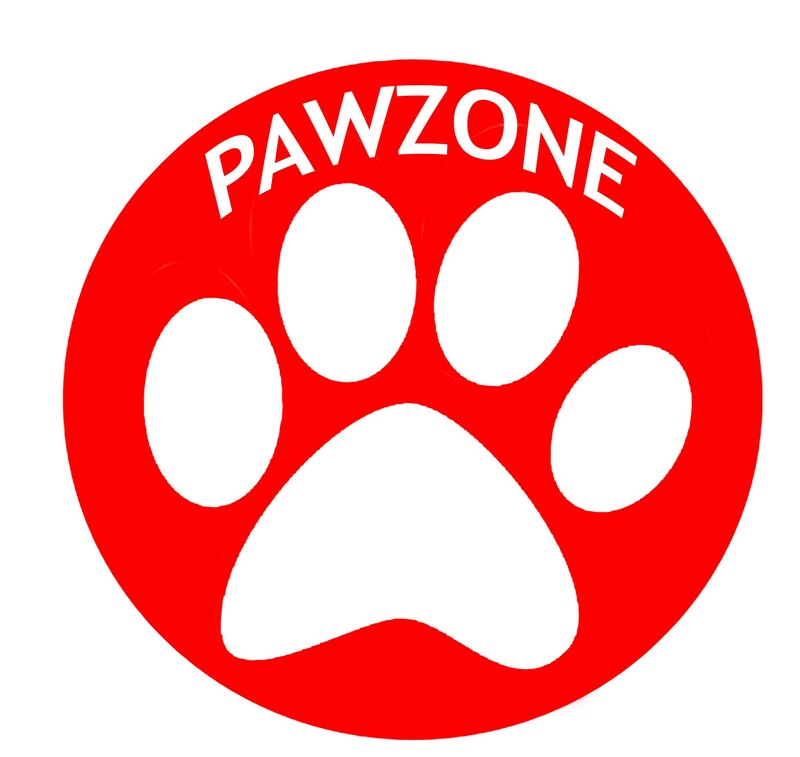 PAWZONE Aloe Vera & Lemon shampoo leaves a protective layer on the skin and removes bad odor. The tender extract cleanses the coat without leaving the skin irritating, dry and flaky. Type: Shampoo Suitable for dogs &amp; cats. Reduces the irritation due to bacteria &amp; yeast. Type: Conditioner. Life stage: For both cats &amp; dogs from 2months onwards. Quantity: 175 ml. Breed: All breed. Eliminate the bad odor. For all skin types. Helps in the healing process. Type: Shampoo Quantity - 275mlSuitable For - All Dogs Free from chemicals, balance skin oil protein &amp; restores the smooth lustrous finish.